Peter Berkowitz is the Tad and Dianne Taube Senior Fellow at the Hoover Institution, Stanford University. He also serves as dean of students for the Hertog Political Studies Program and for The Public Interest Fellowship, and he teaches for the Tikvah Fund in the United States and in Israel. Dr. Berkowitz is the author of Constitutional Conservatism: Liberty, Self-Government, and Political Moderation (Hoover Institution Press, 2013); Israel and the Struggle over the International Laws of War (Hoover Institution Press, 2012); Virtue and the Making of Modern Liberalism (Princeton University Press, 1999); and Nietzsche: The Ethics of an Immoralist (Harvard University Press, 1995). A leading public intellectual, Dr. Berkowitz is an advocate of classically liberal education. He is a contributor at RealClearPolitics and has written hundreds of articles, essays, and reviews on a range of subjects for a variety of publications, including The American Interest, the American Political Science Review, The Atlantic, The Chronicle of Higher Education, the Claremont Review of Books, Commentary, First Things, Haaretz, The Jerusalem Post, National Journal, National Review, The New Criterion, The New Republic, Policy Review, Politico, The Public Interest, the Times Literary Supplement, The Wall Street Journal, The Washington Post, The Weekly Standard, The Wilson Quarterly, and The Yale Law Journal. 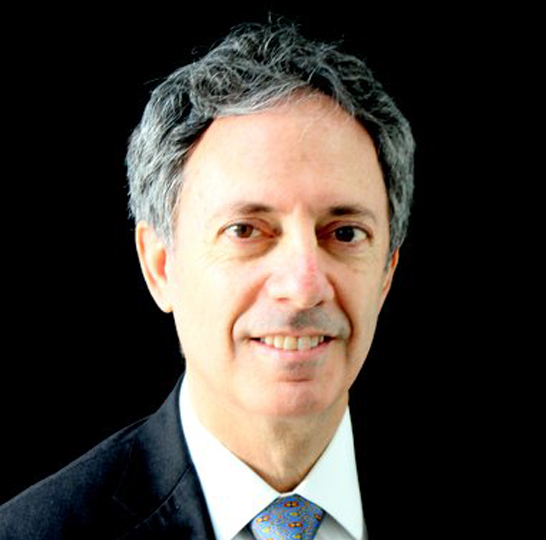 In addition to teaching regularly in the United States and Israel, Dr. Berkowitz has led seminars on the principles of freedom and the American constitutional tradition for students from Burma at the George W. Bush Presidential Center and for Korean students at Underwood International College at Yonsei University in Seoul, South Korea. From 1999 to 2006, he taught constitutional law and jurisprudence at George Mason University School of Law. From 1990 to 1999, he taught political philosophy in the department of government at Harvard University. Dr. Berkowitz holds a J.D. and a Ph.D. in political science from Yale University; an M.A. in philosophy from the Hebrew University of Jerusalem; and a B.A. in English literature from Swarthmore College.